The Moon is in Aquarius all day (until Monday, April 4th, at 1:45 AM). The Moon is waning and in its Third Quarter phase. A Third Quarter Moon occurred on March 31st and a New Moon will occur on April 7th. 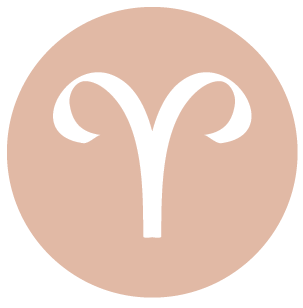 Today is powerful for dedication to a project around the home or with family, dear Aries, and for putting some imagination and heart into a business project. You are in a forward-looking mood, and feeling a little more idealistic than usual. Thinking is ahead of its time, and others may be seeing you for your intelligence or unique ideas and advice. Conversations with friends, associates, or your networks can be rousing and inspiring. This is a potentially strong day for communications, problem solving, socializing, and creative work. While there can be ups and downs, this week is particularly good for both practical and innovative thinking. 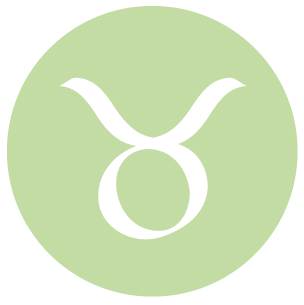 You are a little more performance-oriented than usual today, dear Taurus. Even as you concern yourself with your reputation right now, there is a lot going on behind the scenes and on the inside. This is a wonderful period for motivation and dedication to a particular project or pursuit, such as a personal interest. You are putting a little more faith in a friendship or a cause, and today is strong for feeling that you’re getting somewhere with it. Today is also good for drawing upon experience and your inner wisdom in order to further a business goal. You can be feeling a stronger need than usual to channel your energies into something meaningful or productive today, dear Gemini. You may be looking for, and likely finding, inspiration when it comes to your life calling or career goals. You may want to keep some of your ideas and plans under wraps for the time being. In fact, you may very well enjoy having a private mission or plan. Injecting a little more imagination into whatever you’re doing can be satisfying and even quite necessary now in order to keep your interest. This is a also a good day for organizing your daily affairs and tending to unfinished business. You may be showcasing your knowledge whether or not you’re trying impress! It just seems to come naturally now. Your idealistic side is fully developed today, dear Cancer. Your dedication to a friend or even a cause is growing these days, and today, you may very well fuel the flames of your motivation to pursue your desires. This is a good time to focus on a goal that is important to you. You might choose a special interest and run with it, pouring a lot of your energy into learning something new, for example. Thinking along financial and work or business lines is especially clever today. 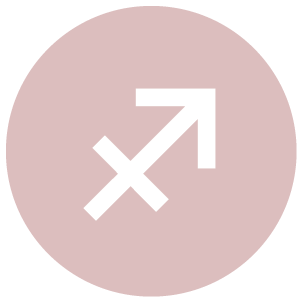 You have Mercury helping you to see solutions to problems related to career or life path goals, and facilitating conversations with people who can help you achieve your goals. 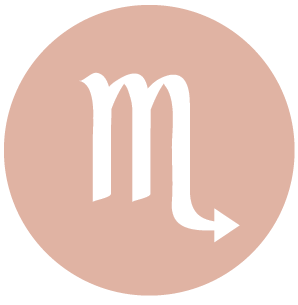 Mercury is set to move on in your solar chart, so take advantage of its benefits now by doing some important thinking about responsibilities and long-term goals. 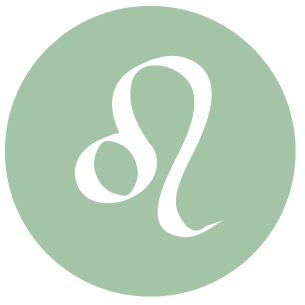 Today is good for flowing energy, dear Leo, particularly related to relationships and creative pursuits. You may be taking on the role of mentor right now, or people could be turning to you for guidance. A relationship can expand as you share your ideas, and in fact, there has been excellent energy for attracting love and friendship into your life through shared intellectual interests and your own unique visions and perspective. You also have excellent energy with you these days, and until mid-May, for motivation to pursue business goals or to make a name for yourself, and today, the source of some of this inspiration may become obvious. 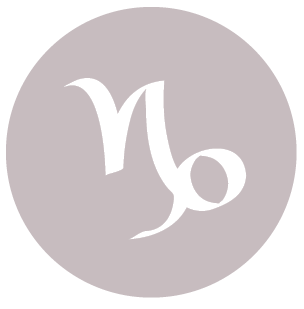 You can be feeling especially enthusiastic about particular interests these days, dear Virgo, and you may be drawing people into your life or simply inspiring people you already know to enjoy the things that motivate you. You generally don’t need others to like the same things you do in order to be happy, but this can be a bonus now nevertheless. A relationship or potential relationship can be a motivator for you to pursue a new interest, project, adventure/travel, or educational path. Someone in your life can be inspiring you to find more meaning to your pursuits. You may give or receive good advice now, as helpful information seems to be circulating around you. This can be a wonderful day for conversations with people you care about, dear Libra, but also with people who can help you to see your own feelings and ideas more clearly! 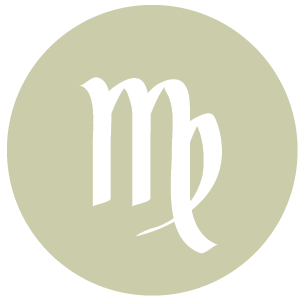 This is the power of a boosted Mercury in your opposing sign – others can help you to see things about or within yourself that you may not acknowledge otherwise. Discussions can be especially friendly, helpful, open, and rewarding now. Look for ways to network with people who share similar hobbies or interests. This is also a good time to inject more imagination and creativity into the work you do. You could find that you get a real kick out of researching matters more deeply and doing some solitary work and analysis these days. 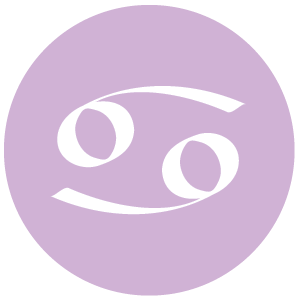 While you’re not likely to be feeling courageous and adventurous today, dear Scorpio, as you tend to prefer to stick to familiar ground right now, you are nevertheless in a great position to strengthen your resolve. Regaining emotional equilibrium cannot be underestimated, as it’s behind most good things! You might enjoy talking (or thinking) about the past, and you could be feeling quite nostalgic.There is solid energy for solving personal problems and finding solutions for work and family matters as well. There is also good energy for relating one on one. Some of you can be quite inspired by a partner or love interest to excel not only in a relationship but in other areas of life as well. A sudden revelation can motivate you to take care of a health or work matter today, dear Sagittarius. In fact, you have excellent energy with you for dedication to a work or health goal right now (until mid-May), and your single-minded focus can take you places. Today, you may be in touch with the inspiration behind this. Family or the desire to improve home life can be at the heart of these feelings and goals. This is also a powerful day for creative expression, making a positive connection, and communication breakthroughs. Problem solving skills are especially strong. The day can be a charming one for you, dear Capricorn. There is plenty of inspiration to draw upon with the information coming into your world today, and you may be feeling particularly motivated to develop a creative project or a romance for some of you. If creative flow has been a little inconsistent lately, you can get the shot in the arm you need now to get the enthusiasm back. It’s also a good time for seeing things clearly when it comes to family and financial matters. 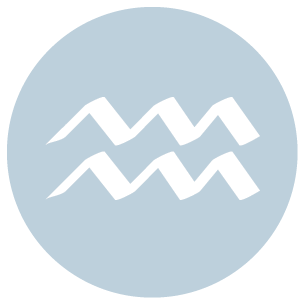 You have a couple more days with Mercury in your home and family sector, facilitating conversations and thinking along domestic lines, and today this is enhanced, so take advantage. You can be inspirational today, so go ahead and share, dear Aquarius. As the saying goes, give a person a fish, they’ll eat for a day; teach them to fish, and they’ll dine for a life time. The inner teacher in you emerges now, and in truth, you have tremendous insight and experience to share. This is also a fine day for focusing on inner resources and family matters. In fact, you can be feeling especially dedicated to domestic activities and pursuits, as well as to family and close loved ones. The Moon is in your sign all day, and you are encouraged to acknowledge feelings that you may have brushed to the side in recent weeks. 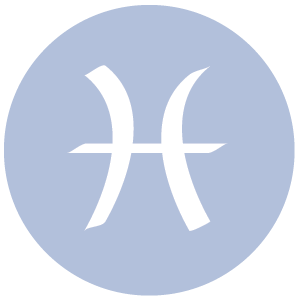 You can be feeling pleasingly motivated and directed today, dear Pisces. Your imagination, creativity, and emotions are playing a large role in your work, learning, and other projects now, and the “heart” you’re putting into the things you do is showing. The need for more meaning to what you do is powerful now. You can find it quite easy to become absorbed in your personal interests and projects now, and perhaps you’re even inclined to retreat into them. 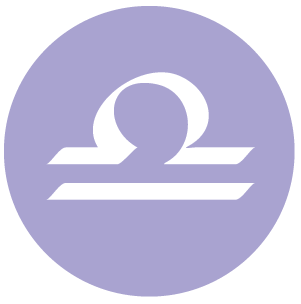 Today’s Moon position encourages you to work and function behind the scenes, where you might find is the most comfortable for the time being. 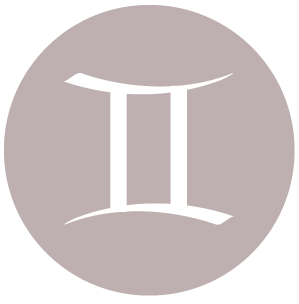 If Your Birthday is April 2nd, If Today is Your Birthday full horoscope here. This is generally a good time for social pursuits, group projects, trying something new, joining a group, and networking. A change of pace refreshes. Hobbies, clubs, and groups may demand attention now. It is time to build networks and cooperate. Humanitarian pursuits are highlighted. We seek out meaning and a higher purpose to the work we do, and we can effectively bring imagination and creativity to our efforts. This is a time of dedication, particularly on spiritual levels. We might volunteer our services, or willingly support and make sacrifices for loved ones at this time. We are more courageous and able to take the lead. We are in tune with our natural desires and instincts. We express our feelings honestly, and are more independent, resourceful, or brave. You have difficulty reaching your goals. You have larger-than-life ideals which you fail to achieve. You need to adopt an attitude of moderation. We may be tempted to control or manipulate events and people, and can have difficulty reaching a compromise. We might need to reevaluate expectations, face our fears, manage power struggles, and deal with urges to control others and situations. You have an incisive and ingenious mind. Your thoughts and speech are erratic and inventive. You enjoy progressive topics. Your opinions may be ahead of your time. Sabian Symbol: A harvest moon. Sabian Symbol: Rocks and things forming therein. You sometimes feel that it is hard to express your energy fully, that something always holds you back. There is a feeling of “bashing your head against a brick wall” and this is frustrating. You are ambitious, and have the ability to slowly but surely reach your goals. You also have the ability to organise yourself and others, and good self discipline. Sabian Symbol: Children crowd around the orang-utang cage in a zoo. Sabian Symbol: A man turning his back on his passions and teaching from his Experience. Sabian Symbol: An inventor inventing. Cnj 12°Sc06 ACRUX Focused on the physical world. Sun 03° Taurus 58' 00"
Moon 06° Capricorn 08' 08"
Mercury 09° Aries 39' 01"
Venus 04° Aries 33' 36"
Mars 15° Gemini 54' 18"
Uranus 02° Taurus 36' 46"
Chiron 03° Aries 42' 32"